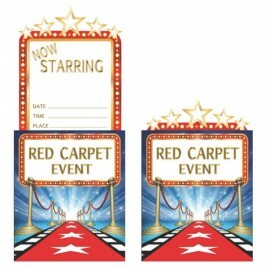 Hollywood Lights Invitations Red Carpet Event Pop Up & Envelopes Pack of 8.. 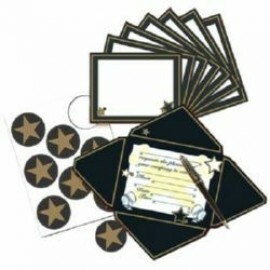 Invitations & Star Seals Awards Night Hollywood (10.1cm x 15.2cm) Pack of 8.. 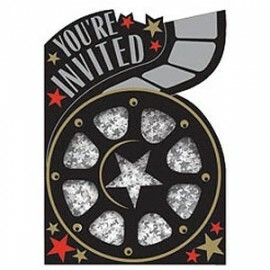 Invitations Hollywood 'You're Invited' Includes 8 Invitations with glitter stars and 8 envelopes. Pack of 8..